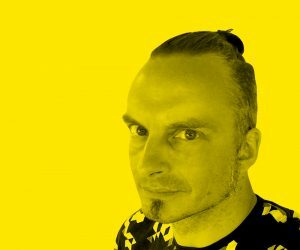 My name is Erik Nylund, I am an infographics designer and illustrator, living in Svalöv, Sweden. I started freelancing in 2012. 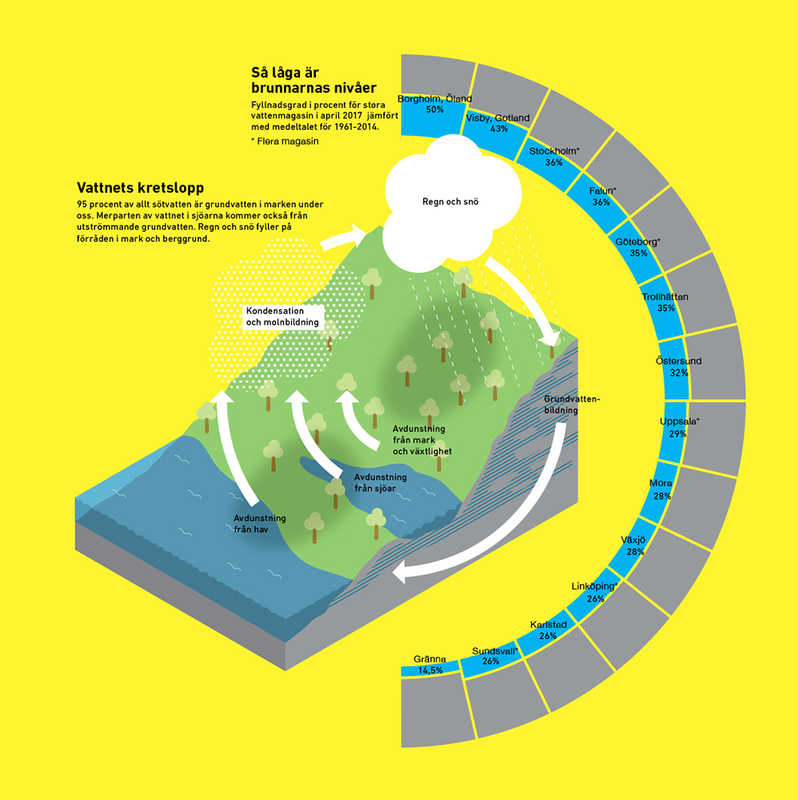 Before that I worked with infographics and illustrations at Sydsvenska Dagbladet and Helsingborgs Dagblad. Prior to that I have worked at various newspapers with layout and as a photographer since 2001. I therefore have a broad knowledge and experience of news production. I am used to cooporating with layout artists, reporters etc. Since I am used to the tempo at newspapers I work fast. Much of my work you see is made to be published the next day. I consider my work to be not only graphical, but also journalistic. If text components are needed in the infographic I could write those. I am also used to making research.